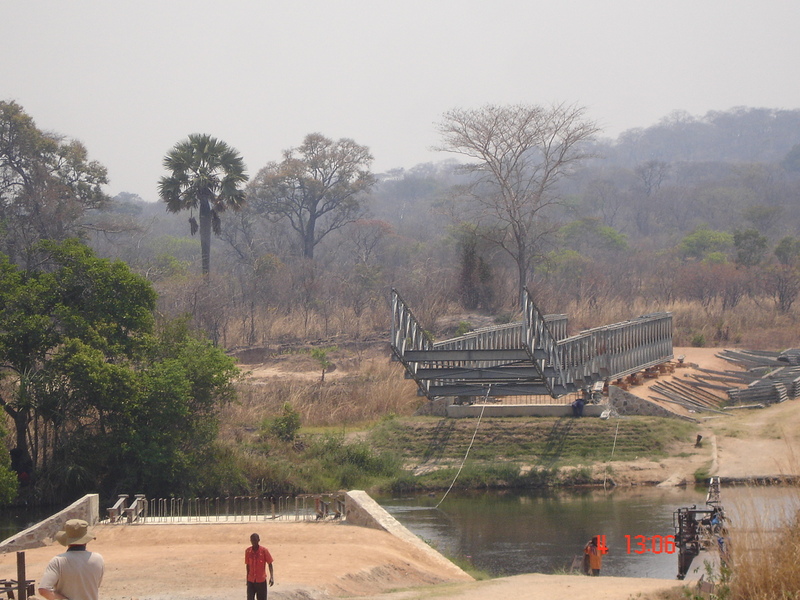 From box culverts to multi-span bridges of numerous types, Rankin has designed and built a number of structures around Zambia. 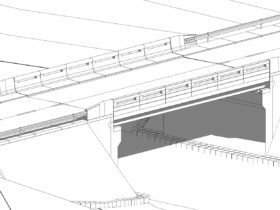 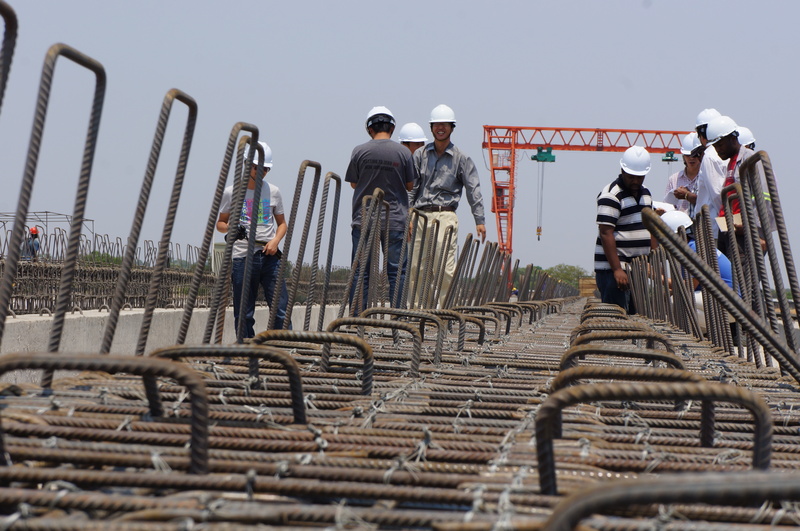 The firm has capabilities encompassing the entire spectrum of works related to bridge design, which include topographic surveying, geotechnical works, hydrological studies, environmental impact assessments, foundation and structural design, construction supervision, and turnkey abilities. 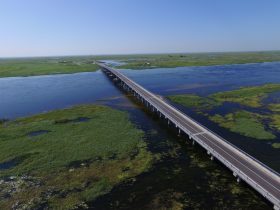 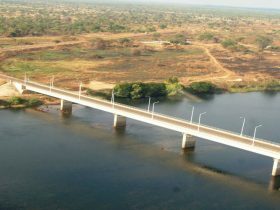 Rankin’s bridge portfolio includes the 310m Levy Mwanawasa Bridge across the Luapula river in Chembe, the 210m Michael Chilufya Sata Bridge across the Kafue River in Chiawa and more than thirty bridges along the Zambezi River in the Barotse flood plains, including the main Litunga Lubosi Imwiko Bridge. 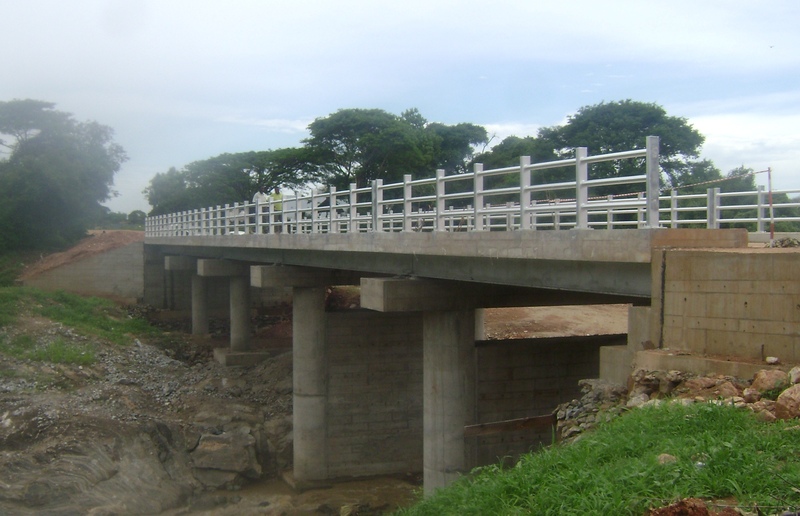 In addition, Rankin has undertaken a number of projects using the Integrated Construction Unit method of works, taking responsibility for both design and construction of significant structures such as the Mutinondo, Kalimansenga and Nemfwe Bridges. 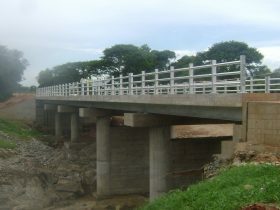 These projects have provided adequate bridges in rural areas to replace rudimentary structures that have either been washed away or were deemed unsafe for transportation. 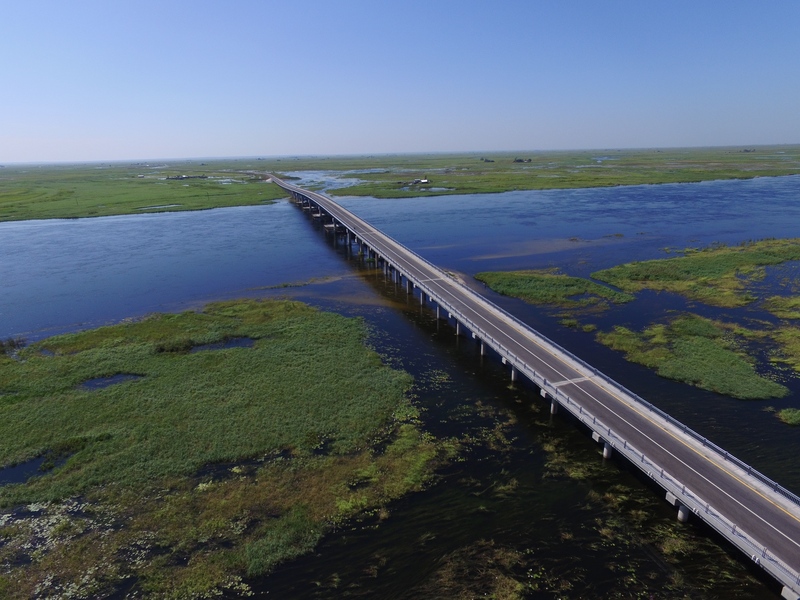 Completion of these projects has paved the way for rural agricultural development and tourism in what were at times inaccessible parts of Zambia. 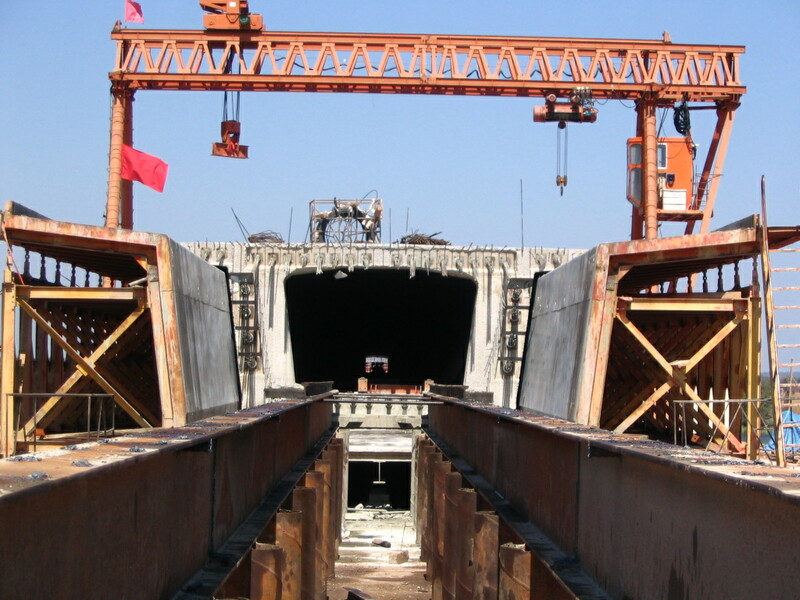 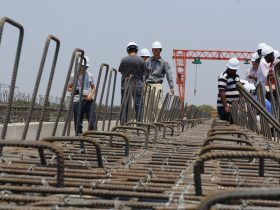 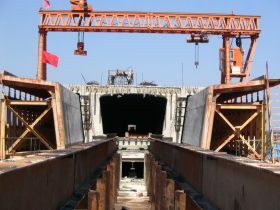 In addition to bridge design supervision and construction works, Rankin has also undertaken a project to develop a Bridge Management System for Zambia which included carrying out an Inventory and Inspection assessment of every bridge in the country, spread over more than 40,000km of roads.